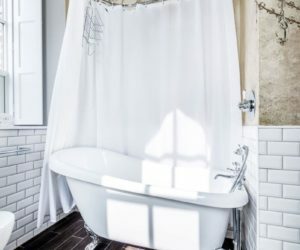 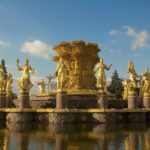 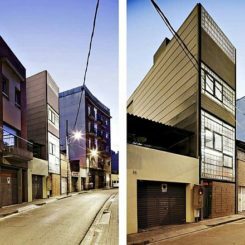 Densely-populated cities have lately started a trend that redirects people away from the desire to have large and lavish mansions and towards small-scale living. 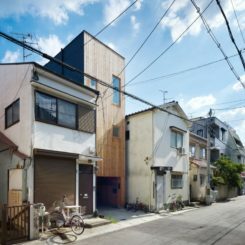 Houses started being built on small plots with odd or challenging topographies and even in between existing buildings. 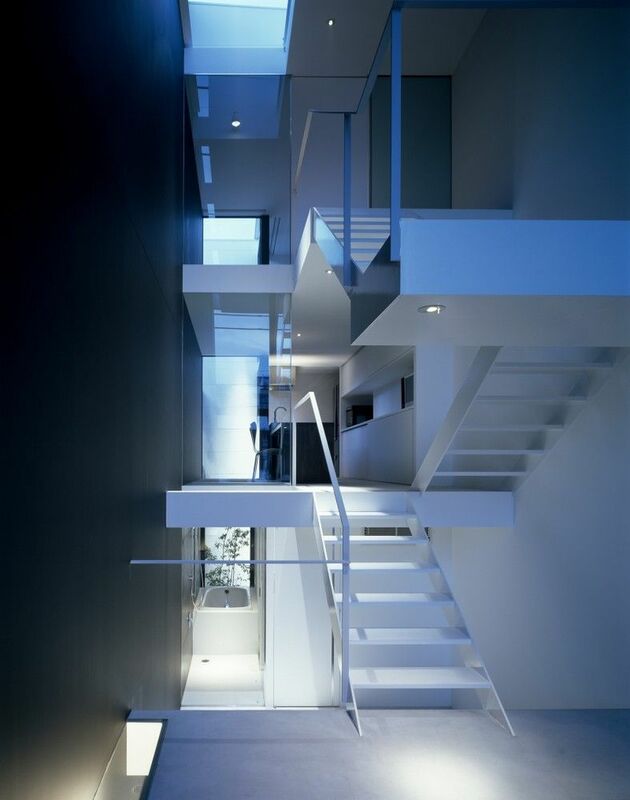 Narrow and deep structures have become quite common. 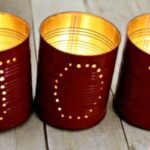 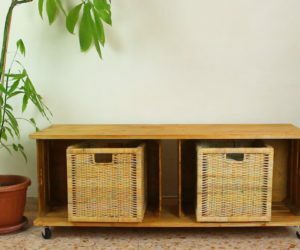 They’re pretty unusual because they seem to have tiny footprints and they look very skinny but they’re surprisingly open and spacious on the inside. 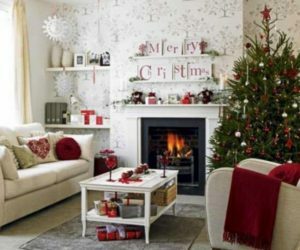 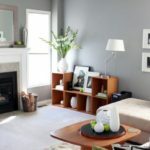 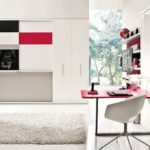 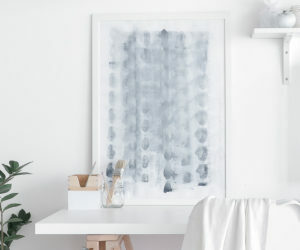 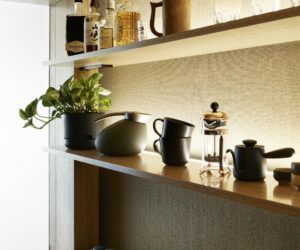 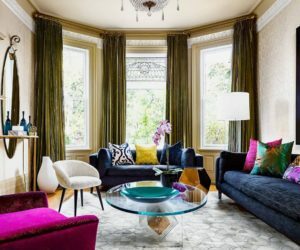 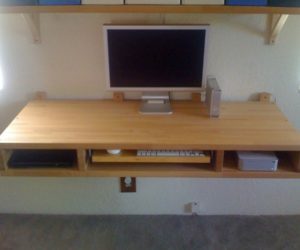 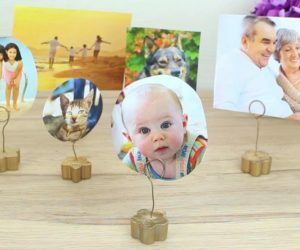 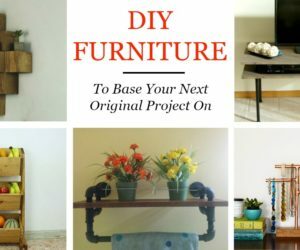 They usually manage that through very flexible interior designs which define new circulation routes and propose new ways of dealing with storage and other elements. 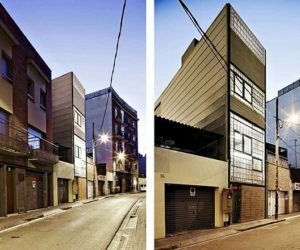 These narrow and deep houses are some of the most interesting homes ever built. 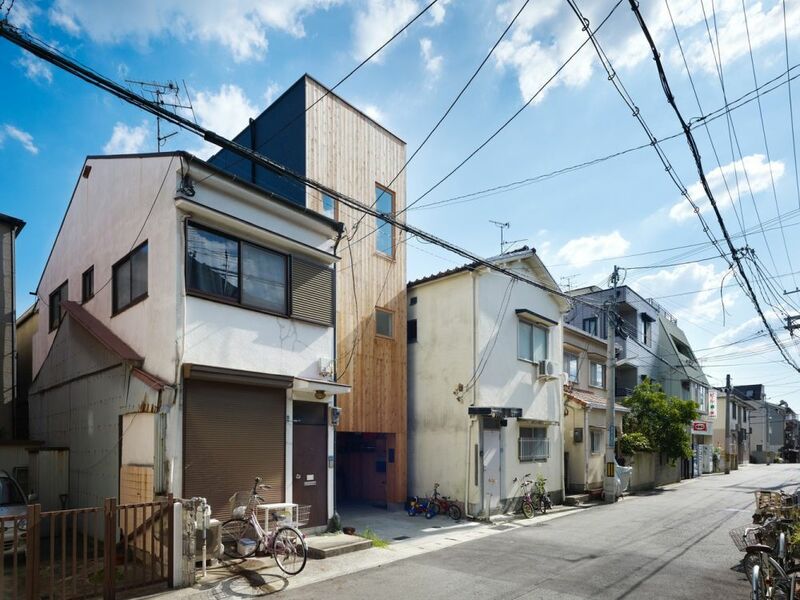 One of the best examples of houses built of deep and narrow urban plots can be found in Osaka, Japan. 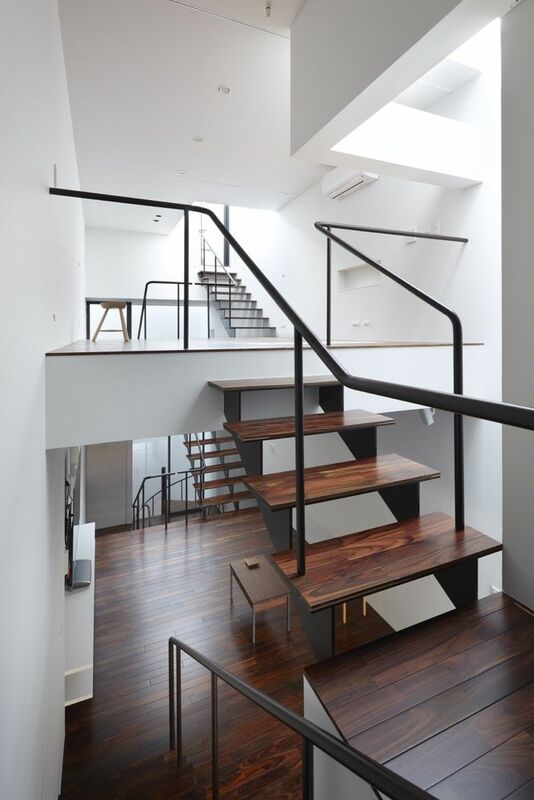 This is a house designed and built by Ido, Kenji Architectural Studio. 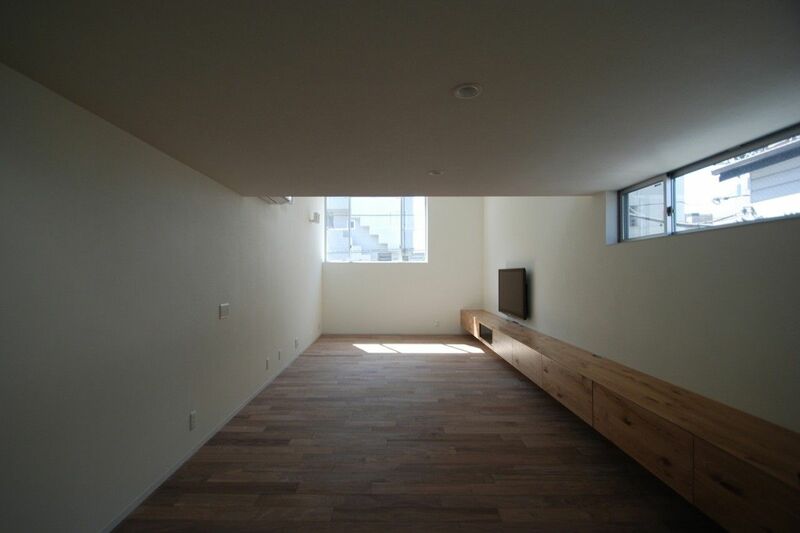 It looks quite small because of its 32 square meter floor area but is in fact quite spacious. 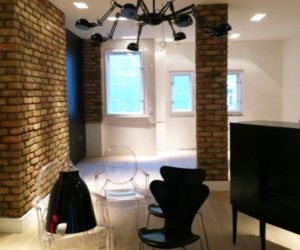 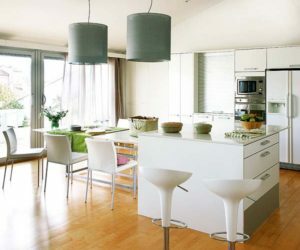 This is a home for a family of four and a total floor area of 94 square meters organized on three levels. 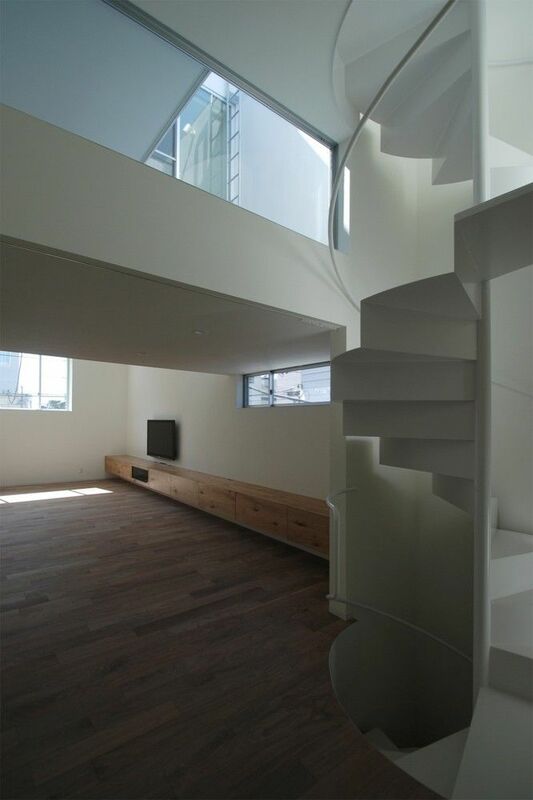 The living area is placed on the first floor and was intentionally designed to be as large as possible, with no pillars. 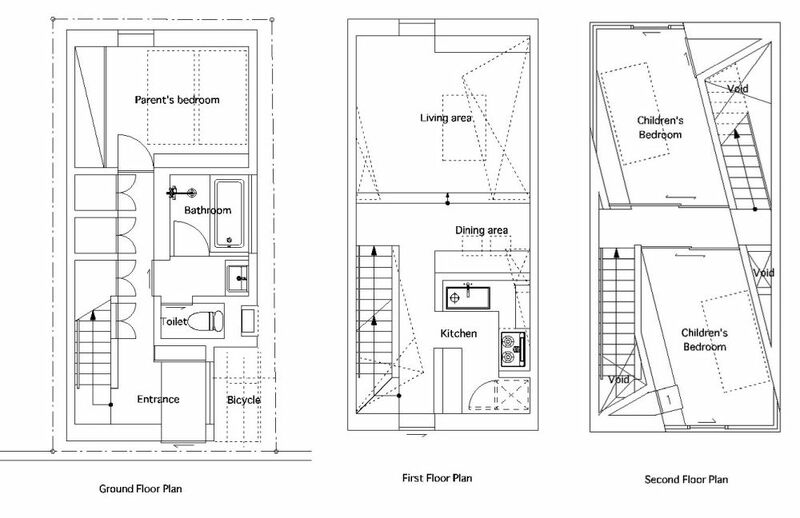 The ground floor contains the master bedroom area while the children’s rooms are on the second floor. 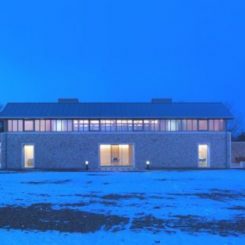 The roof features a terrace. 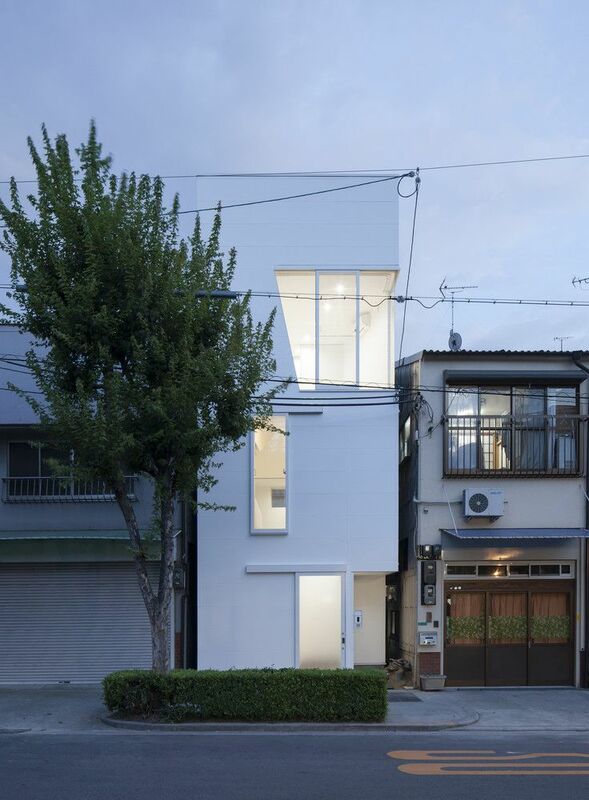 The two houses we showed you so far were pretty impressive but they have nothing on this 1.8 m house from Tokyo. 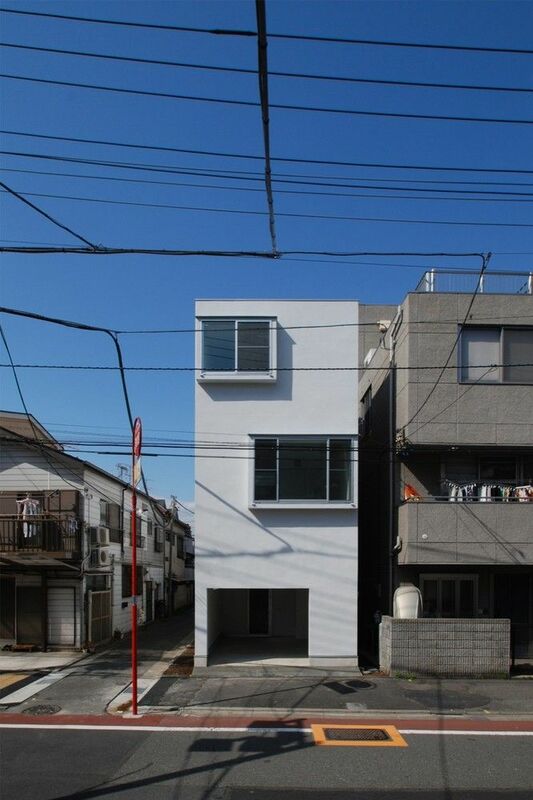 In case the name wasn’t suggestive enough, we can actually confirm that this house is 1.8 meters wide. 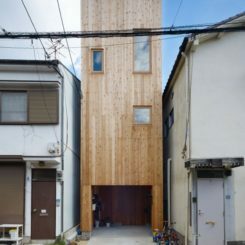 It was built on a site that measures 2.5 m by 11 m by YUUA architects. 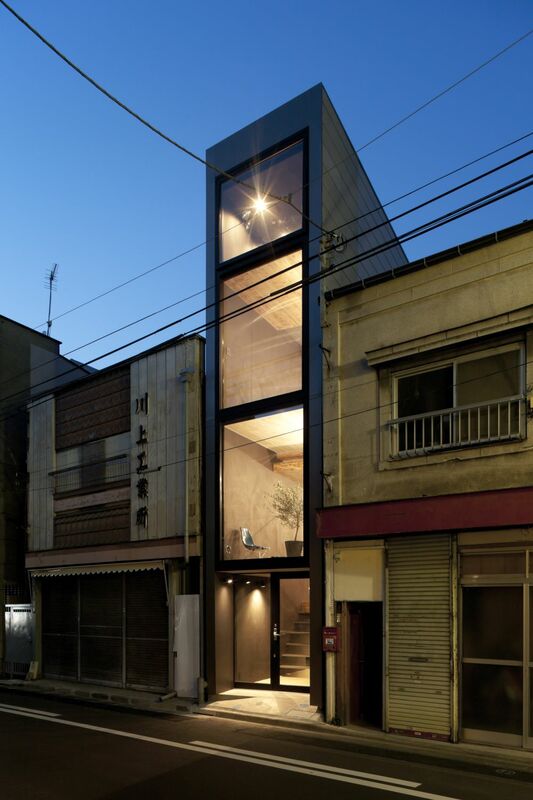 The house has a steel frame and is taller than its neighbors, also featuring a fully glazed facade facing the street. 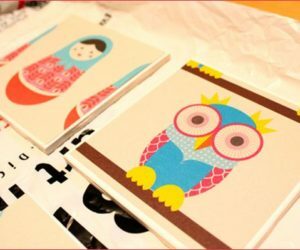 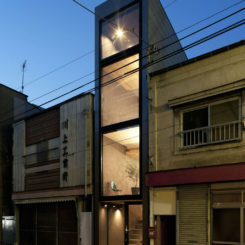 Japan is perhaps the best source of narrow and deep houses and we found quite a few that have really inspiring designs. 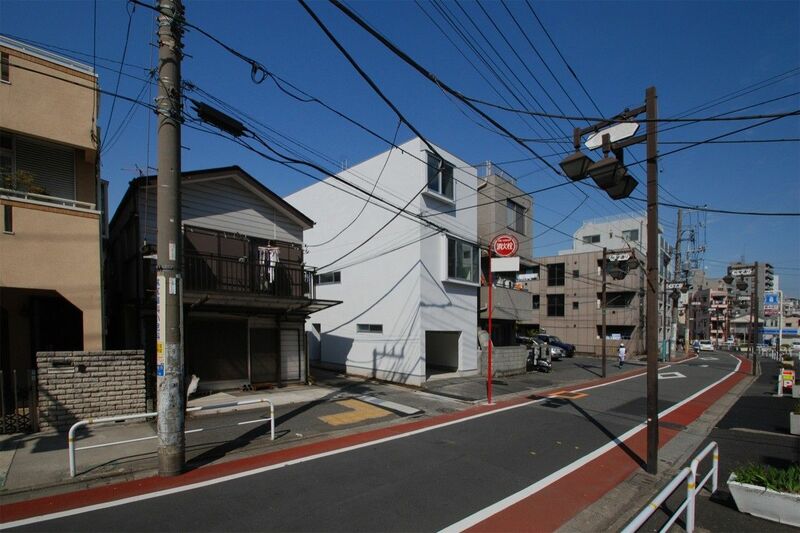 There’s the previous family home from Osaka and now this house located in Nada. 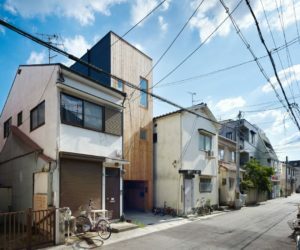 It’s a project developed by FujiwaraMuro Architects and the house sits on a plot that measures only 36.95 square meters. 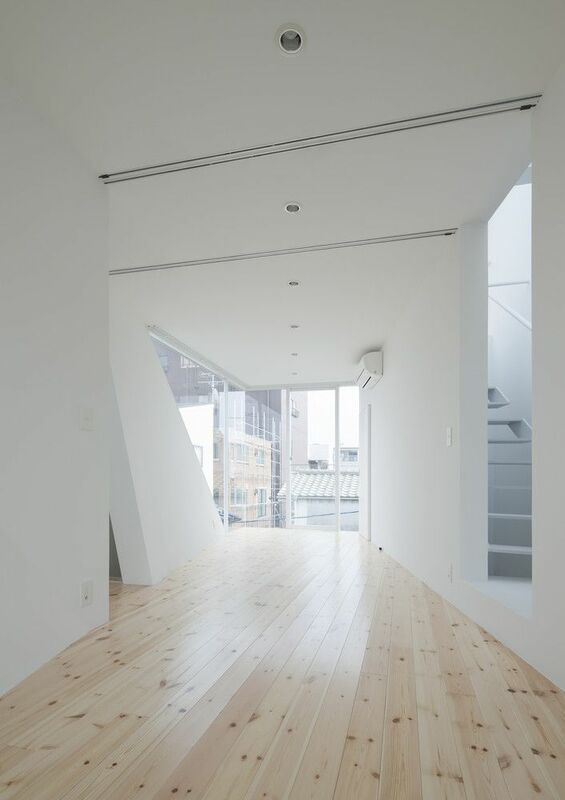 The building is squished between its neighbors and because of that no light can enter from the sides which is why skylights were installed and a series of gaps connect all the floors and allow the light to reach all the spaces, including the ones at the bottom. 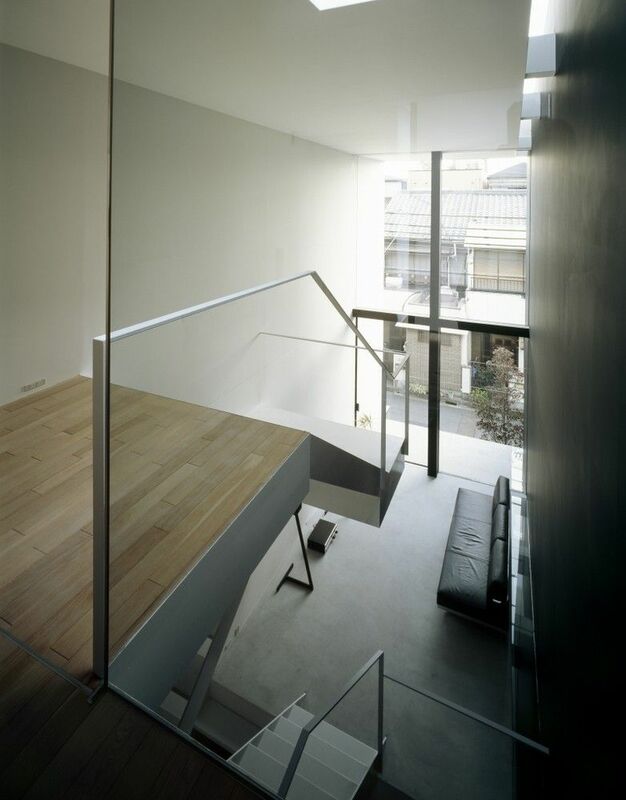 This design allows it to get enough natural sunlight on all the floors. 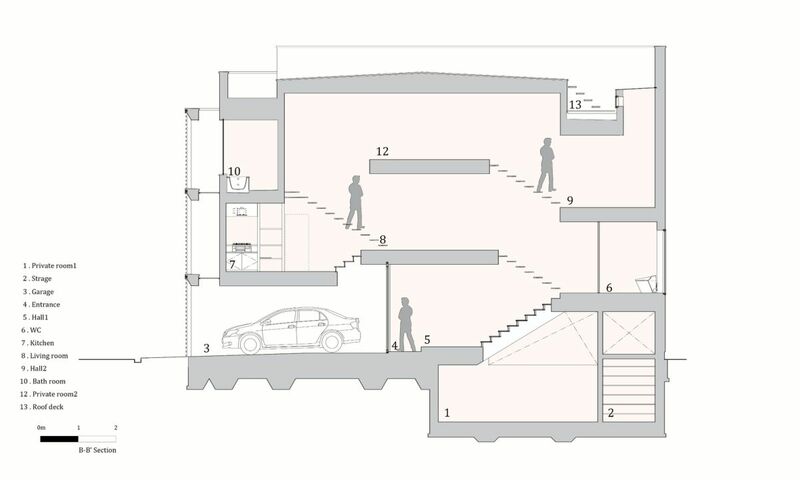 The fact that there are no closed spaces anywhere in the house also helps to ensure a good distribution of light throughout the spaces. 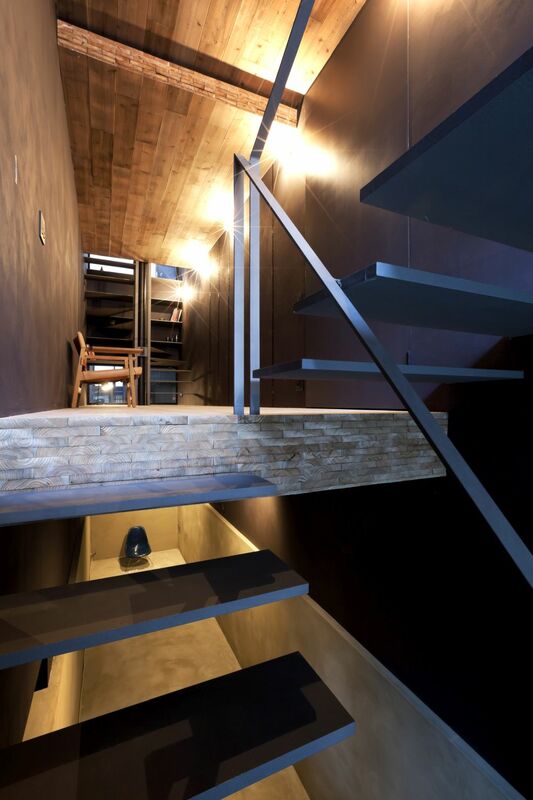 Of course, the fact that the house is so narrow and deep doesn’t really help in any way which is why two skylights were also included into the design. 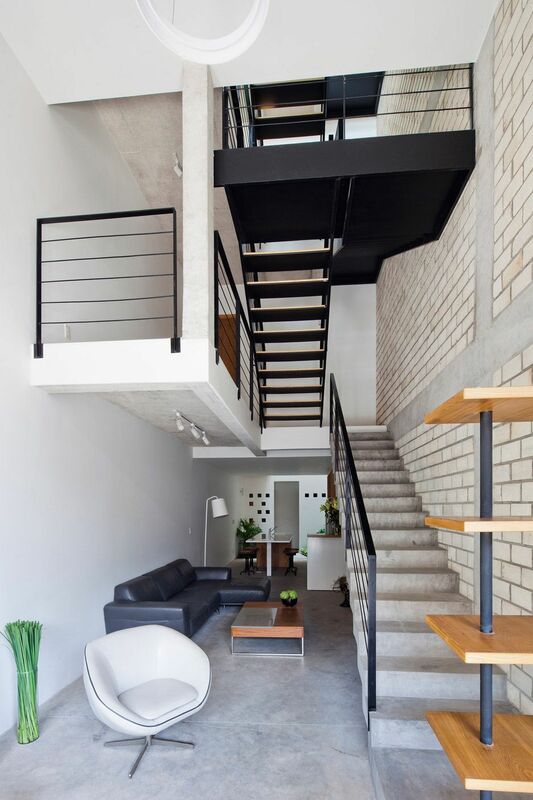 all these elements combined with a very fluid and natural distribution of the spaces help to make this a pretty cozy and comfortable home. 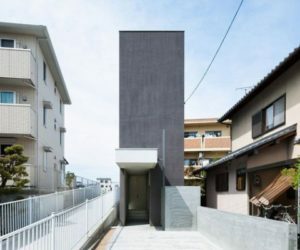 As you see, building a usable and even comfortable and airy house on a deep and narrow plot is not impossible but such a project has its challenges. 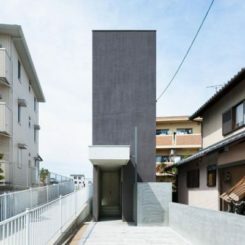 One of them is finding a suitable way to give the house the privacy its inhabitants need while also bringing in sufficient natural light. 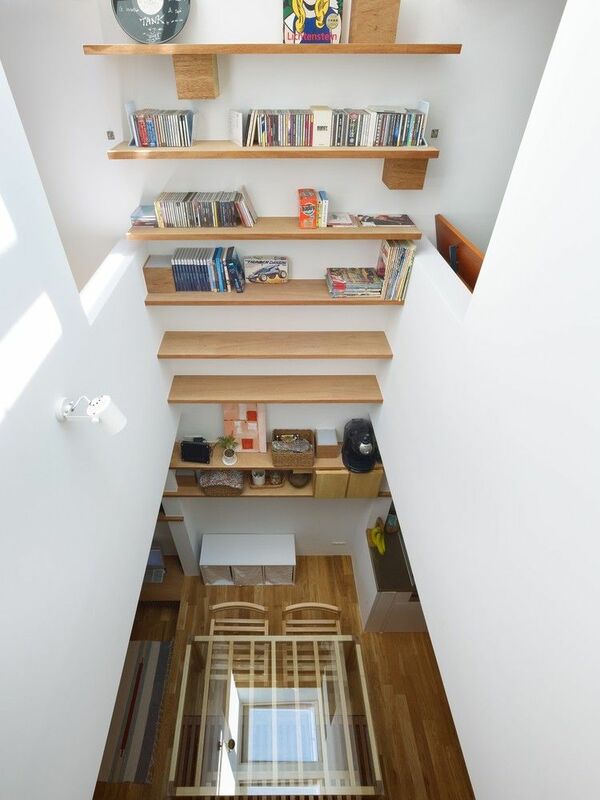 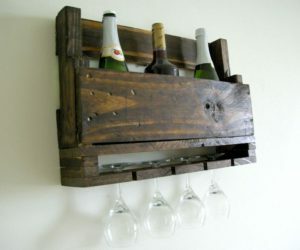 That’s possible too, with a little ingenuity. 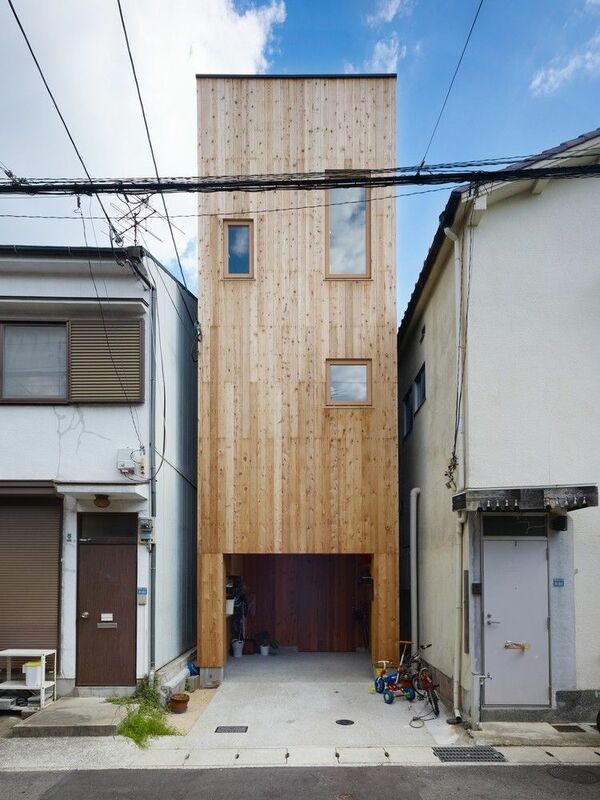 Check out this house from Oimachi, Japan. 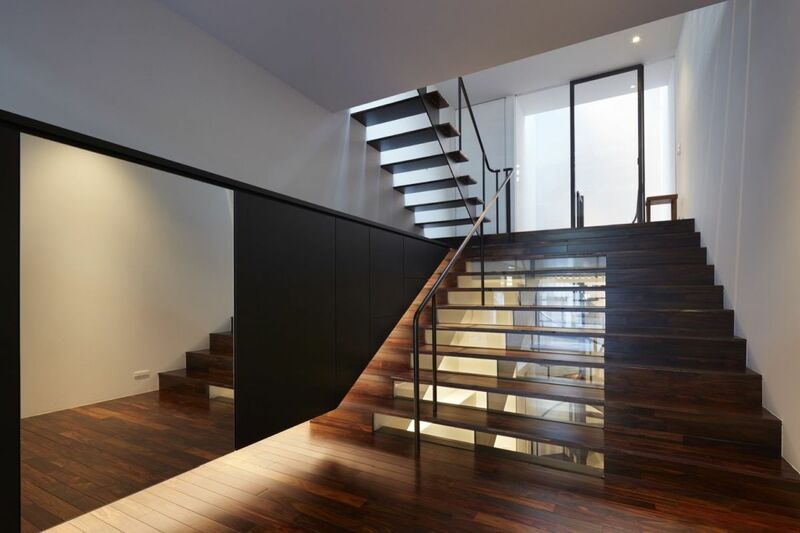 It was built by LEVEL Architects in 2010 and privacy was a high priority in this case. 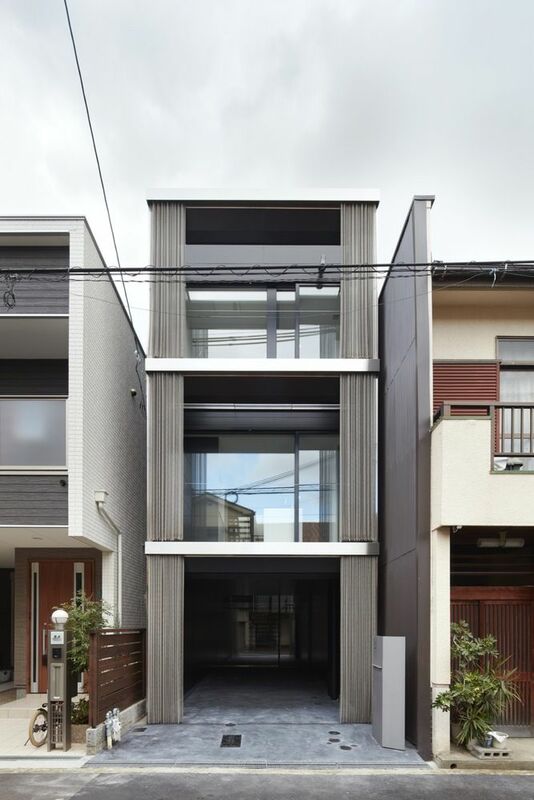 In addition to being tall and narrow, this house has another unusual design characteristic: a courtyard-like space at the center meant to bring light into all the main spaces. 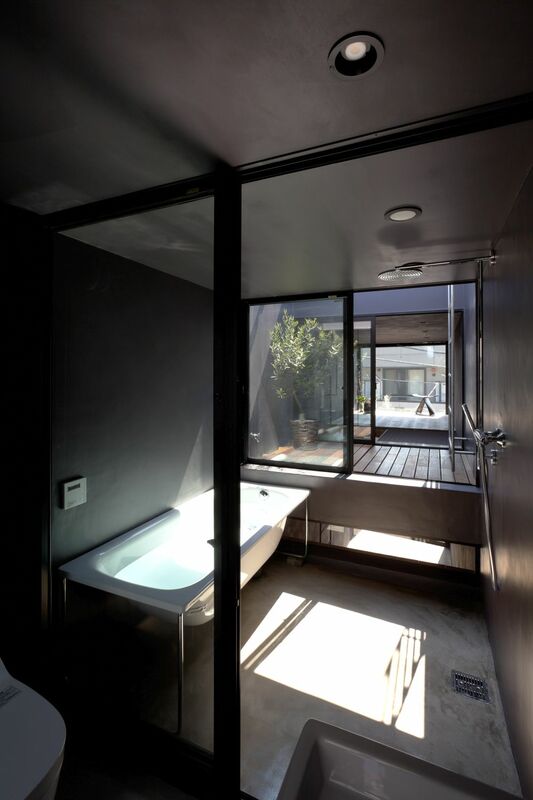 The bedroom and bathroom spaces which are situated on the third floor are arranged around this central feature. 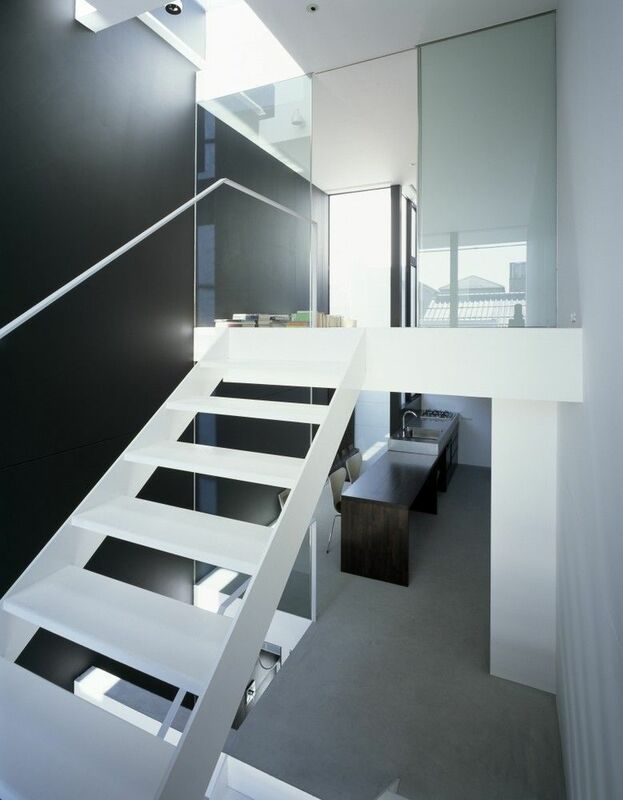 This void also helps to delineate the living room and the loft space which have ceilings with different heights. 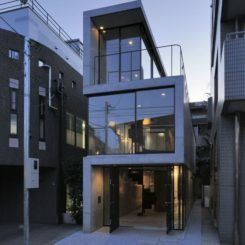 The list of houses built on narrow and deep sites continues with this cool-looking home from Osaka. 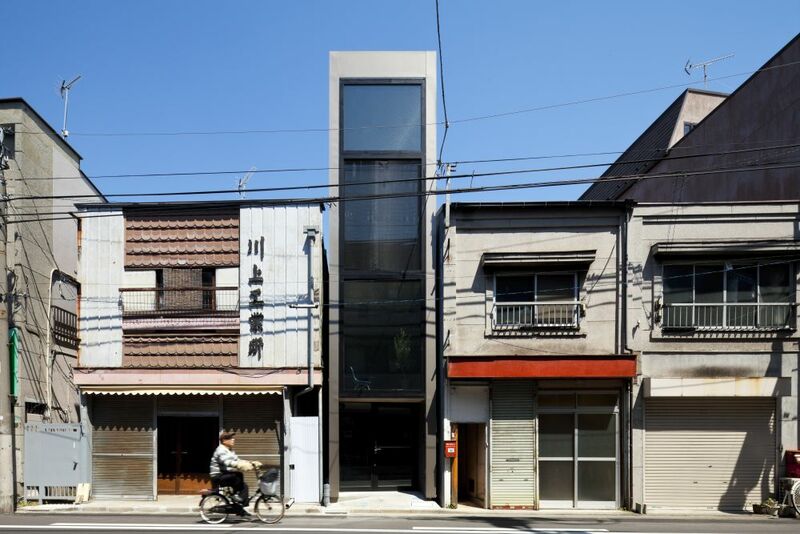 It was built in 2016 by FujiwaraMuro Architects on a site that measures 3.75 m by 16.92 m. It has split-level floors, featuring a multifunctional basement area and three above-ground levels. 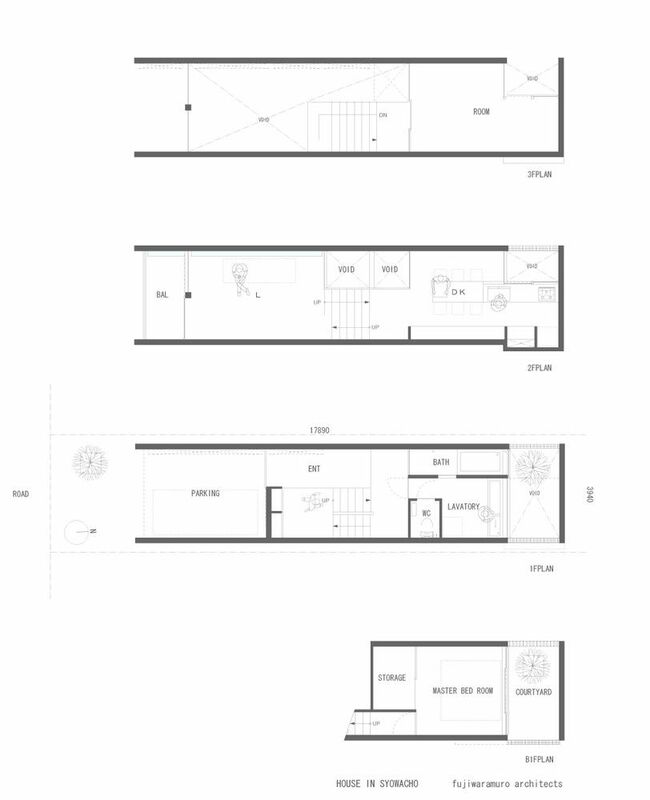 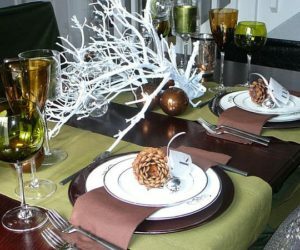 The first one contains the entryway, the second floor houses a combined living, dining and kitchen space and a work station and the third floor contains the bedrooms and bathrooms. 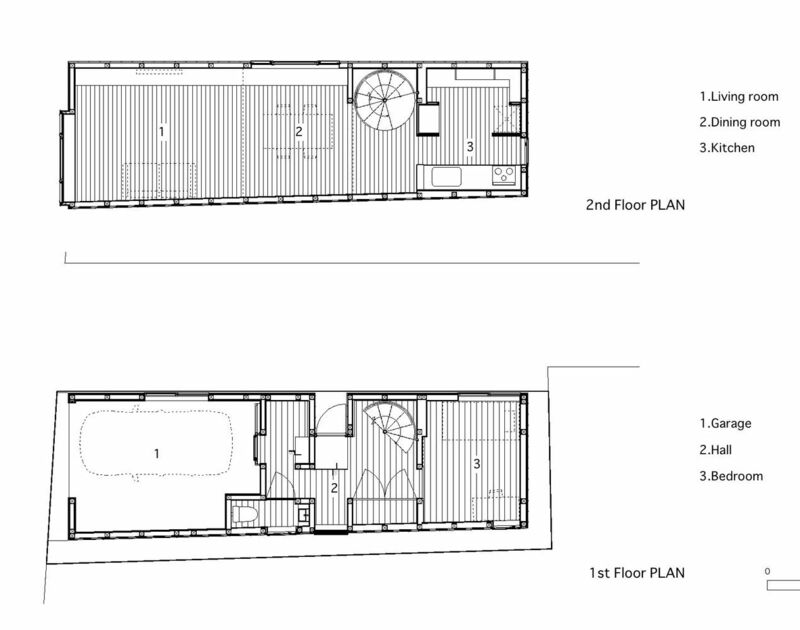 On top of it all there’s a rooftop area. 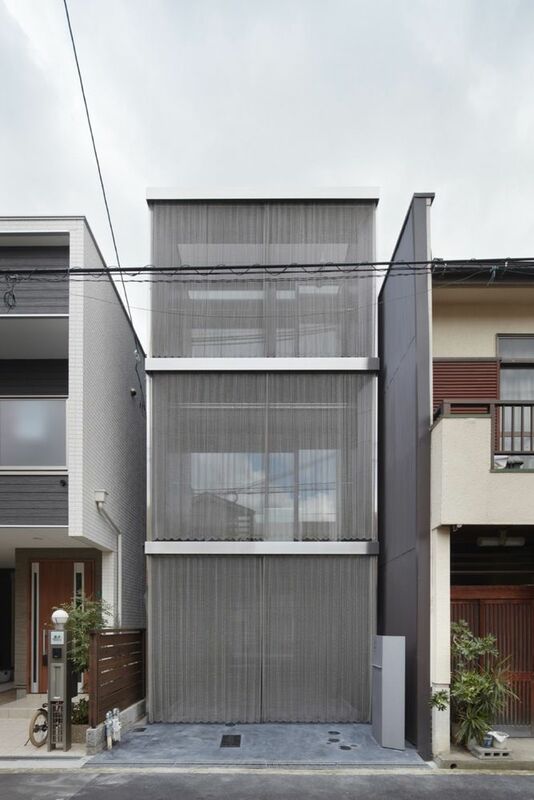 One of the design features that is most eye-catching (besides the unusual proportions of course) is the stainless steel chain curtain which hangs across the facade. 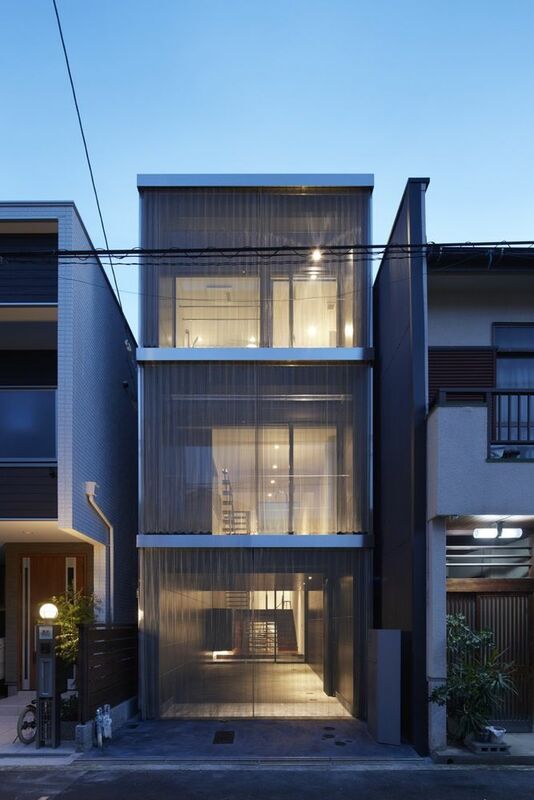 Isn’t it cool how you can see right through this house? 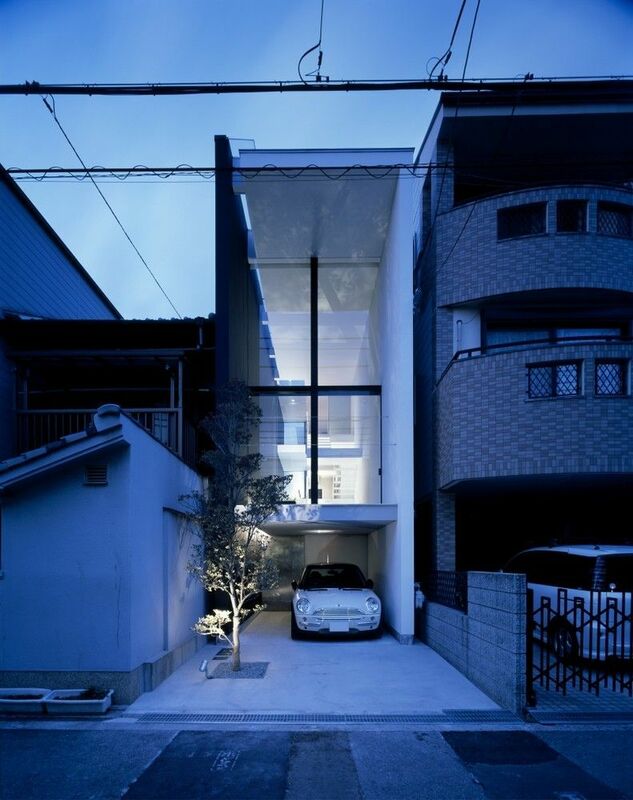 It’s as if the building is part of the scenery. 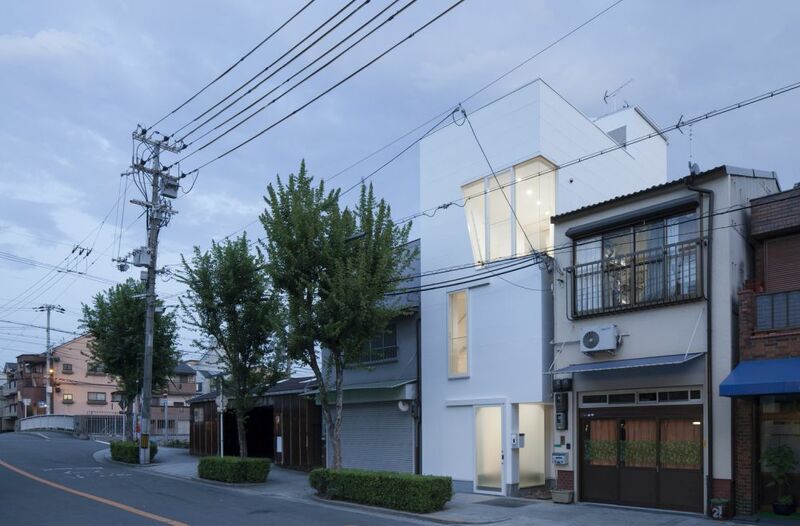 The house was designed by Fujiwaramuro Architects and sits on a site measuring 3.94 meters x 17.89 meters. 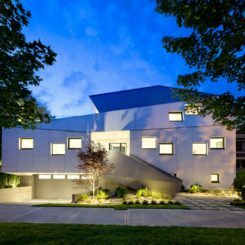 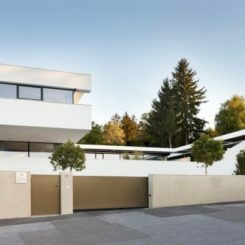 What’s special about it (in addition to the narrow and deep layout) is the visually continuity established between the house and the outdoors, from street side all the way to the back of the house. 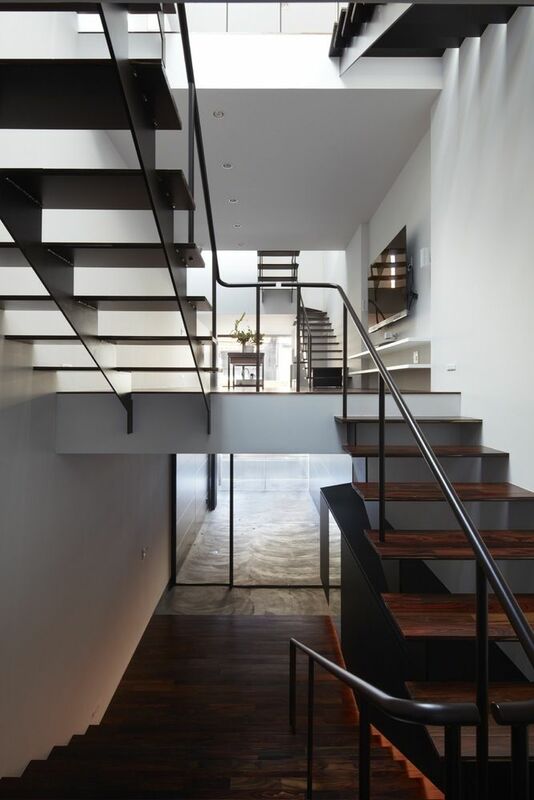 The interior was designed following a cross-section structure, with the stairs being all clustered at the center of the house. 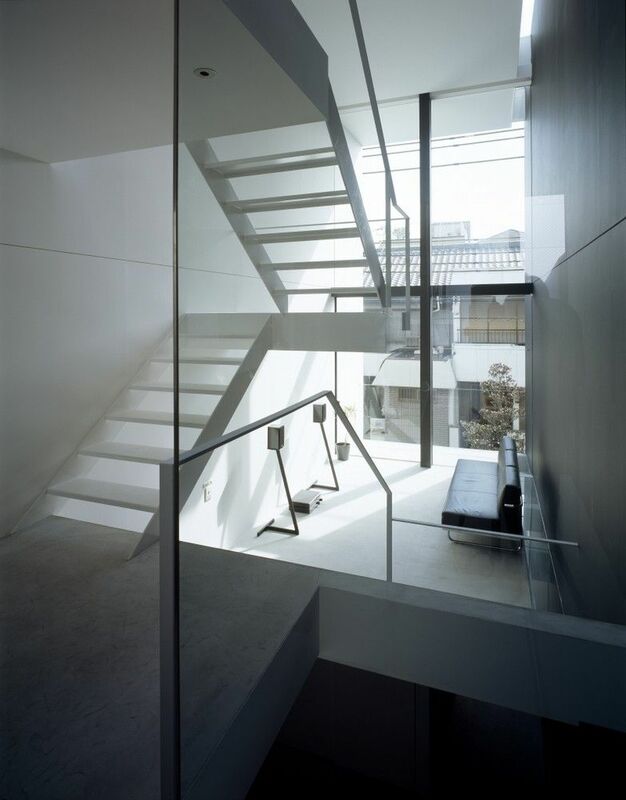 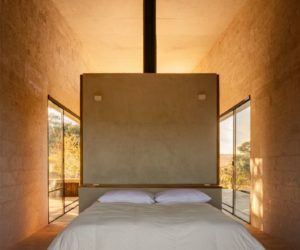 This doesn’t obstruct the views thanks to the minimalist and open design, Further more, all the partition walls inside the house are made of glass, the same as the facades. 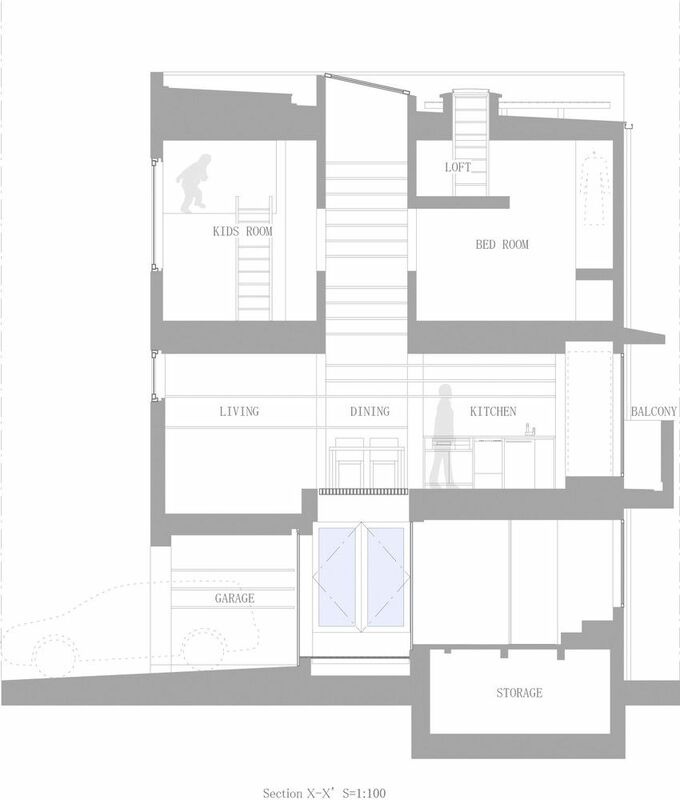 The interior spaces are structured on four levels, including a basement area. 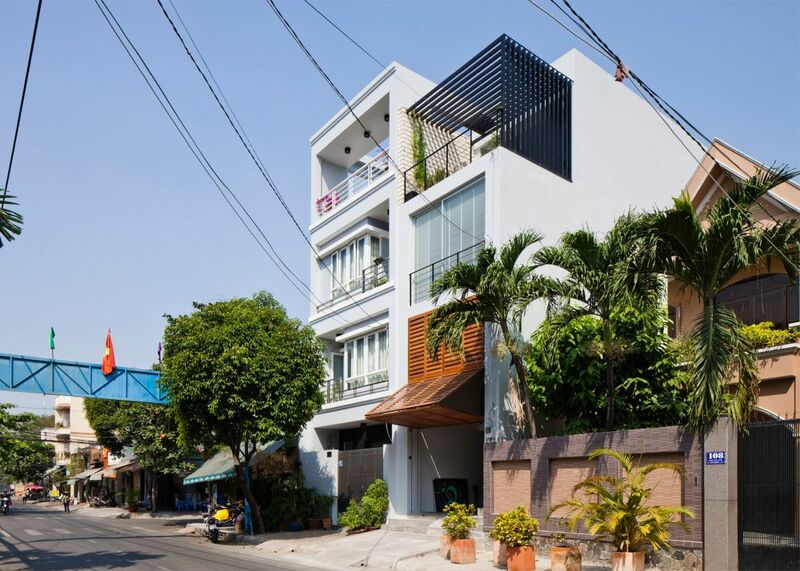 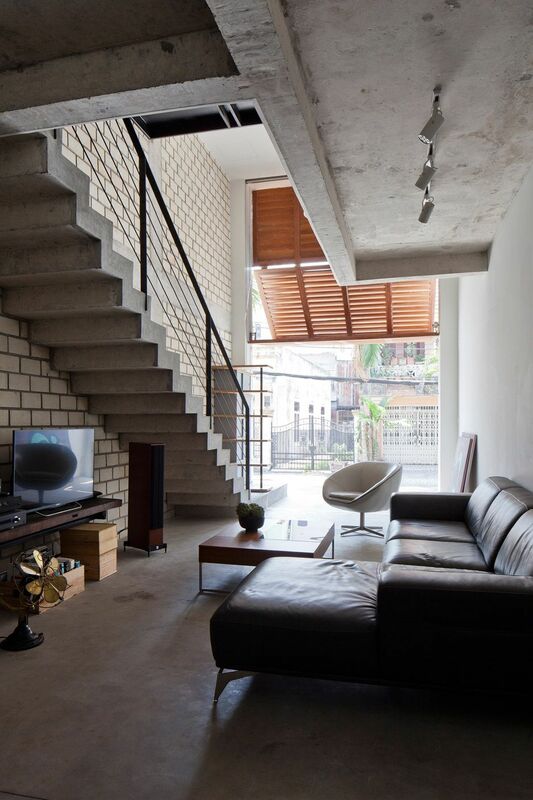 Built on a 3 meter wide by 7 meter deep piece of land in Ho Chi Minh City, this townhouse is quite special because of its rather distinct design and structure. 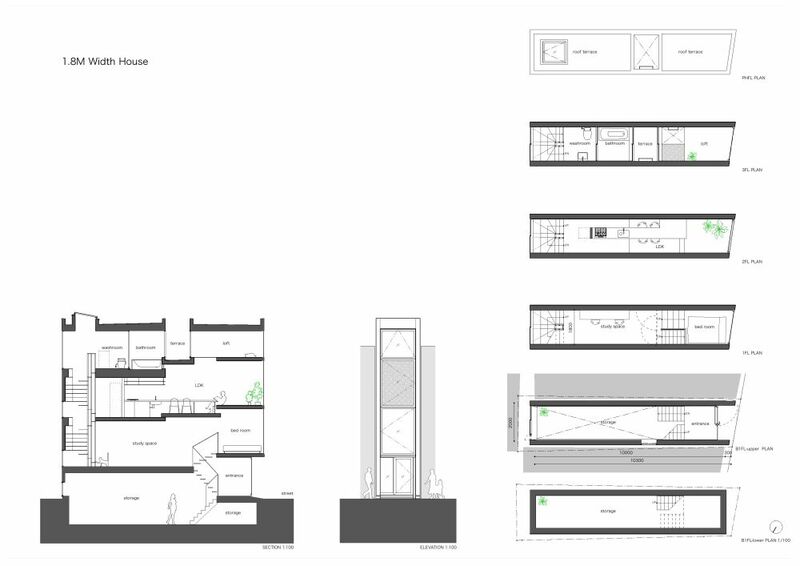 The ground floor of the building is business area and above it is a tiered private residence with a living area on the main floor and sleeping spaces on the floors above it. 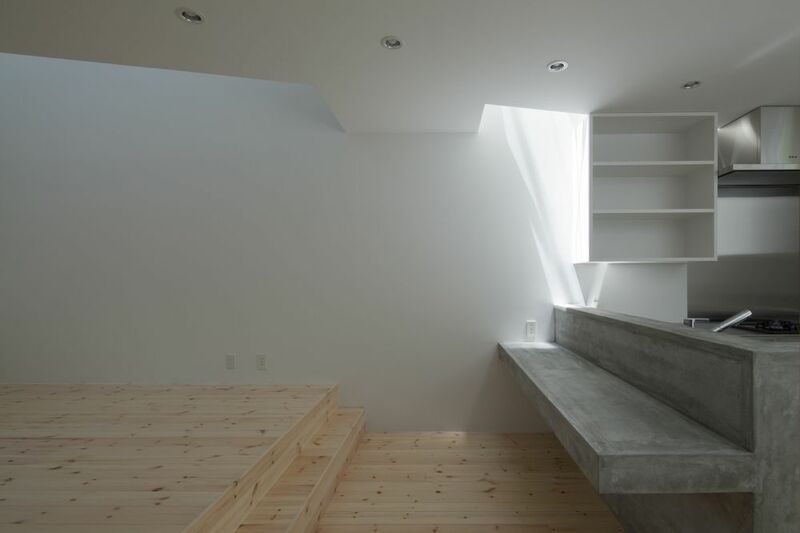 A large skylight at the top brings natural light into the house. 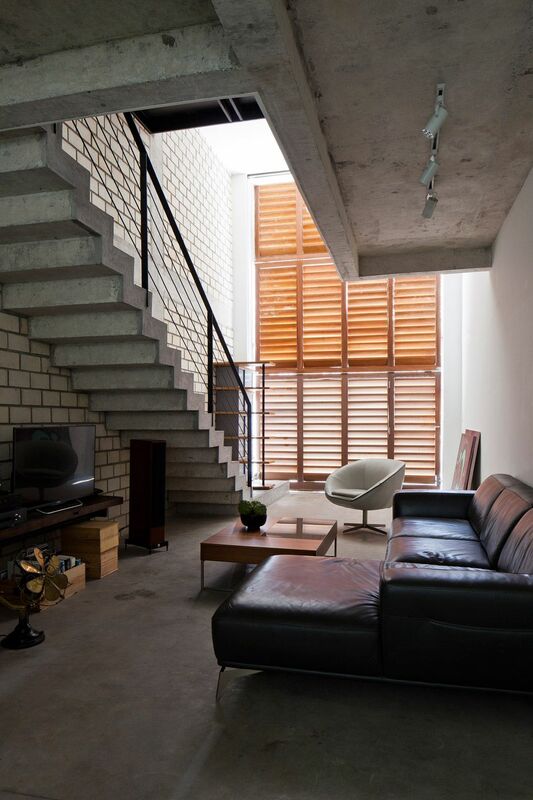 An interesting feature in terms of design is the retractable shutter which frames the living area. 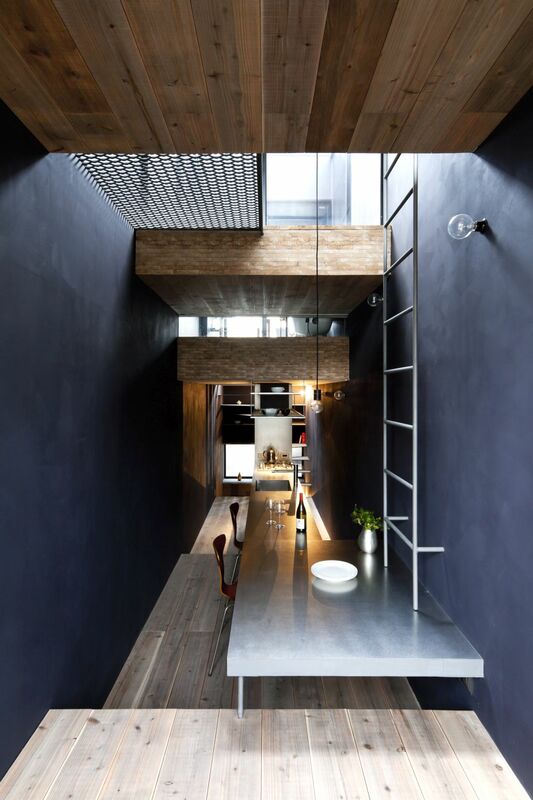 This cool project was done by MM++ architects.